The "Classic Man" is going back to his roots. It was revealed today by that singer Jidenna will tour South Africa and Nigeria in a series of exclusive shows and album release parties. 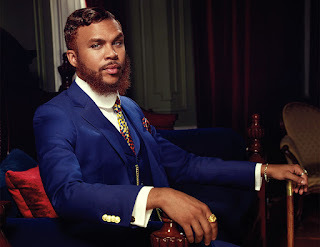 His label Epic Records will work with Sony Music South Africa and Sony Music West Africa in a "groundbreaking alliance" for the launch of Jidenna's debut album "Long Live The Chief"
An added bonus is that his whole trip will be filmed for an exclusive documentary that will air on BBC International. 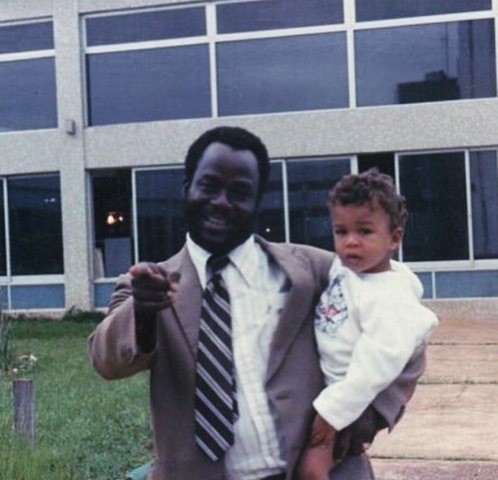 Born in Wisconsin but raised in Nigeria, Jidenna is truly global citizen. I've always loved the post below about his upbringing. My name is Jidenna, which means “to hold or embrace the father” in Igbo. It was my father who gave me this name and who taught me countless parables, proverbs, and principles that made me the man I am today. 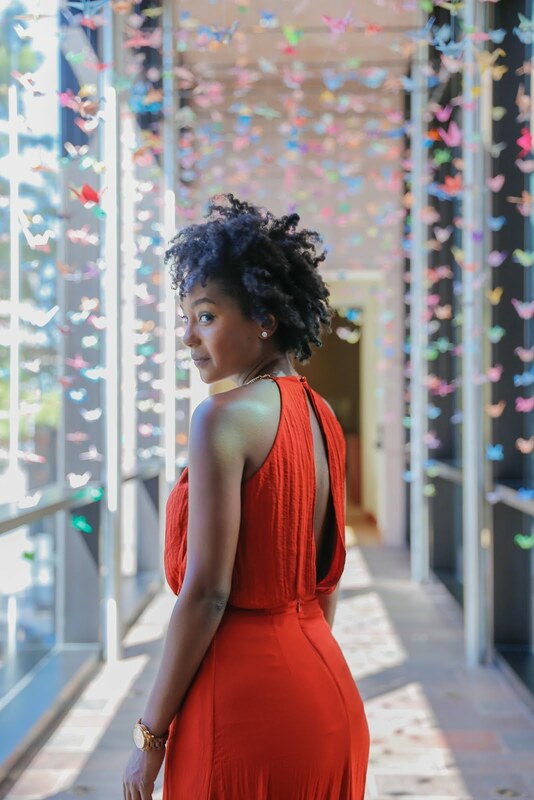 These same principles helped me to write the record “Classic Man.” When I brought home a 98 percent on a test, my father would say, “ah ah, where are the other two points? Go and get them, then bring them back.” My father and Nigerian culture has always stood for excellence. 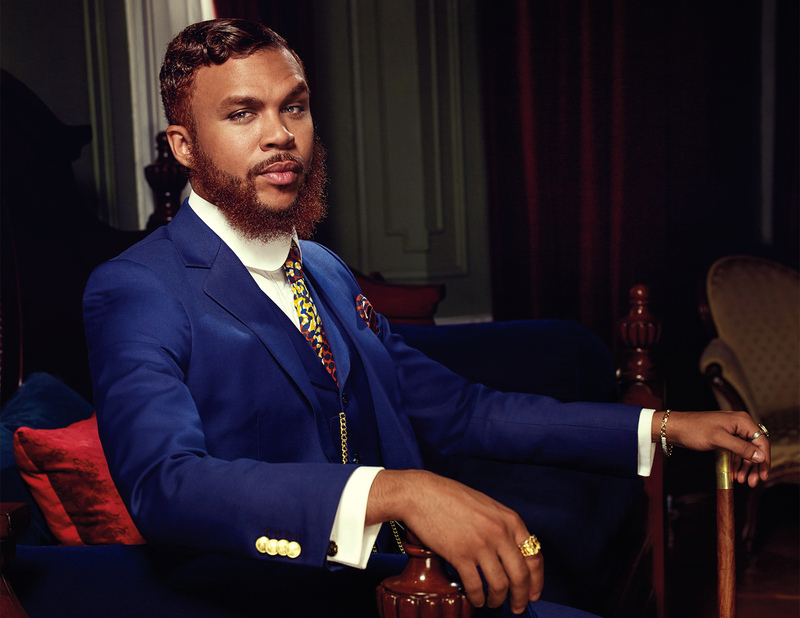 South Africa and Nigeria, make sure to catch all the action when Jidenna hits your country late August!